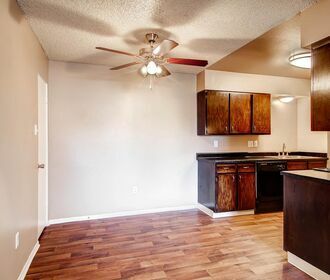 $500 off move-in on vacant units. Call to learn more! 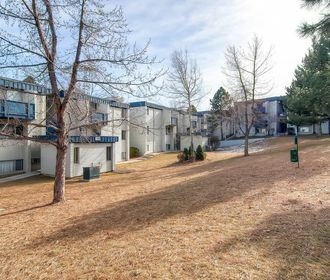 Live in a charming community amid a tranquil, park-like setting when you lease an apartment at Arvada Green. Every home boasts wood-style plank flooring in the kitchen and bathrooms, along with plush carpeting in the cozy living areas and bedrooms. Select models also include thoughtful details such as walk-in closets, additional storage and private patios. Step outside and explore an array of on-site amenities, including a gated playground, swimming pool, basketball court and barbecue grills. With its small-town hospitality, the surrounding suburban neighborhood offers an unparalleled quality of life away from the bustle of Denver, Colorado. Enjoy living near popular attractions such as the Arvada Center for the Arts and Humanities, Majestic View Nature Park and Olde Town Arvada. 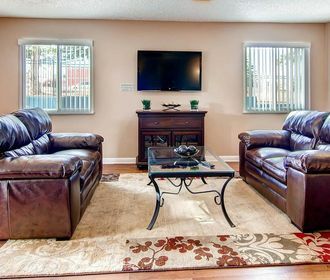 Reach out to the friendly leasing staff for more details about these lovely apartments.